You are going to Watch Cardfight!! 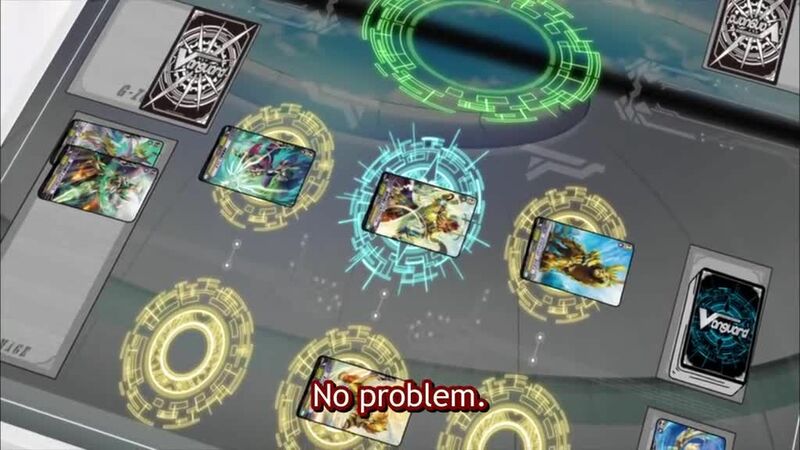 Vanguard G Episode 36 English subbed online free episodes with HQ / high quality. Stream Anime Cardfight!! Vanguard G Episode 36 Online English sub United Sanctuary. Chrono, Tokoha, and Shion participate in the United Sanctuary Branch tournament, but something seems off from the get-go. That branch’s fighters seem too pumped up and when they lose, they’re dragged away by guards. Later, Chrono’s opponent in the final match turns out to be Taiyou, who’s changed a lot from the meek beginner he was when they first met.